Almost every single person at this world have watched at least one romantic movie. Many of those romantic movies are based on a lovely books which in their release time were bestsellers. 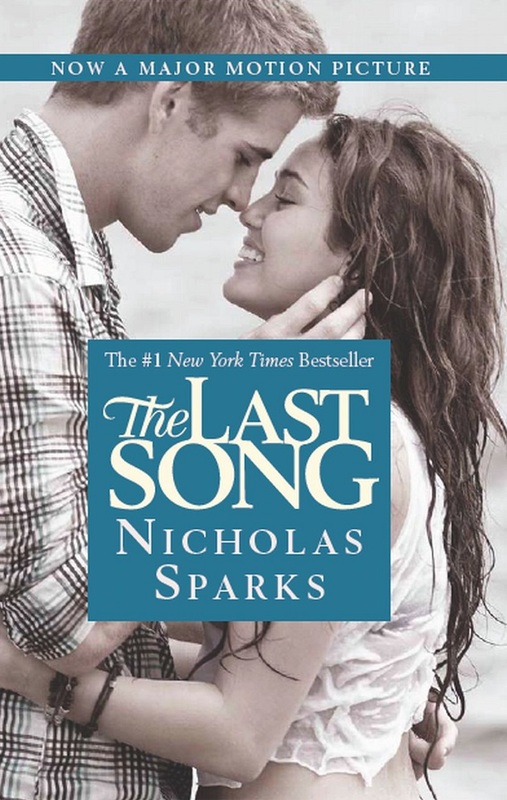 In our modern era according to many the best writer for romantic books is for sure Nicholas Sparks. Almost every of his books became bestseller and every bestseller of his went on the big screen. The stories melted hearts around the world and made many people to watch over this epic movies. Many of those movies ended up on the first place on the box office. 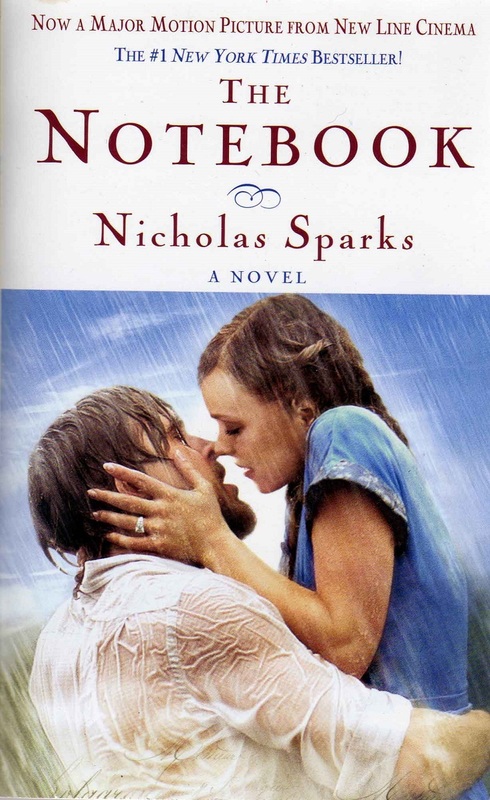 The Notebook is the most famous novel of Nicholas Sparks. The book was no 1 New York Times bestseller and was sold out in millions of copies around the world. The heartbreaking love story of Noah and Allie was wrote down on 224 pages and every each of those pages are full of emotions. The novel has been written back in the 1996th and went on the big screens in 2004th. Starring Ryan Gosling and Rachel McAdams the movie had a budget of $29 million and made $115 million. The movie and the book are must for every romantic soul on this Earth. Dear John the heartbreaking story for the US army soldier and a a fellow student Savannah placed the movie first at the box office. With a budget of $25 million it made $115 million. Starring Channing Tatum and Amanda Seyfried the love story of John and Savannah was portrayed perfectly. The love which was a spring break romance has grown up to a epic love in the love letters which they sent to each other. The book and the movie are must for the love birds around the world. The Lucky One is an amazing love story movie starring Zac Efron which is a based from the same named novel of Nicholas Sparks. This amazing love story is about Logan an US army marine who found a photo of a lady while serving in Iraq. This photo saved his life from a explosion so later while he is back in the States he started a search for the lady. Eventually they ended up in a emotional relationship which converted in a very great love. Starring Julianne Hough and Josh Duhamel this lovely movie is based of the same name novel Safe Haven. This book has been written on 432 pages and has been published back in 2010th and went on a bi screen in February 2013th. Under direction of Lasse Hallstrom with a budget of $28 million it made recording $97 million at the box office. 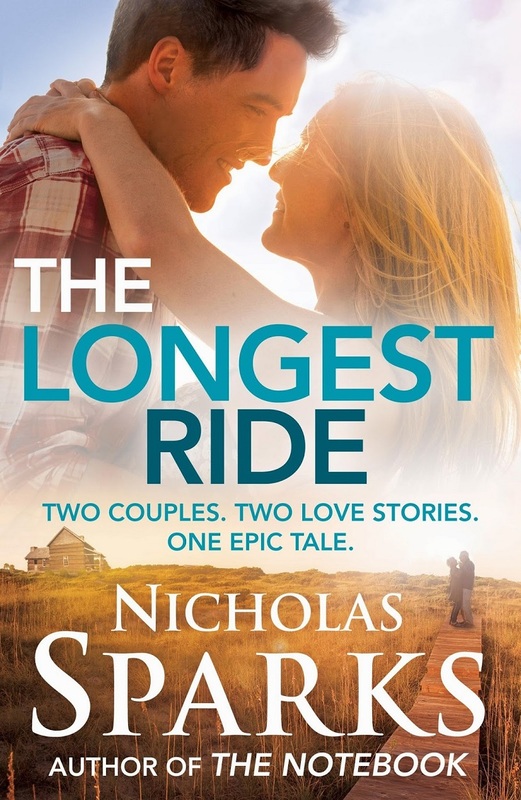 The Longest Ride is a movie and a novel which includes two stories about two different couples. While coming back from a date Luke and Sophia saved an older man from a car crash. Later on in the hospital Sophia came with a love letters from the old man and the love of his love. This letters were lessons about how love requires sacrifice and how people should fight for their love. This story connected Luke and Sophia which were had a so strong love connection but belonged to a two different worlds. 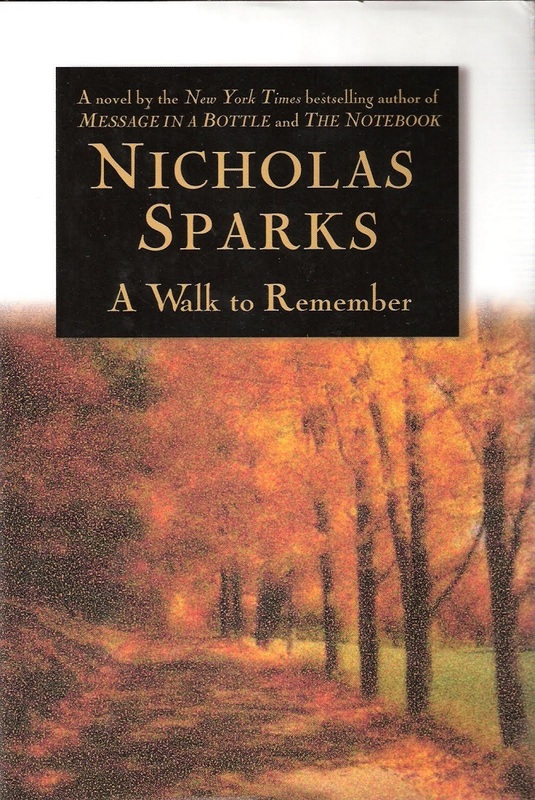 Back in the 1999th Nicholas Sparks wrote his book A Walk To Remember. This epic best selling book has been written on 240 pages and has a very sad ending. Starring Mandy Moore and Shane West this lovely movie is about the love story of Landon a fellow popular and rebellious student and Jamie which is labeled as an outsider. They ended up in a relationship but while they fall in love Landon was unaware about the Jamie’s illness – leukemia. The movie ended as they got married but Jamie dies really short after it. 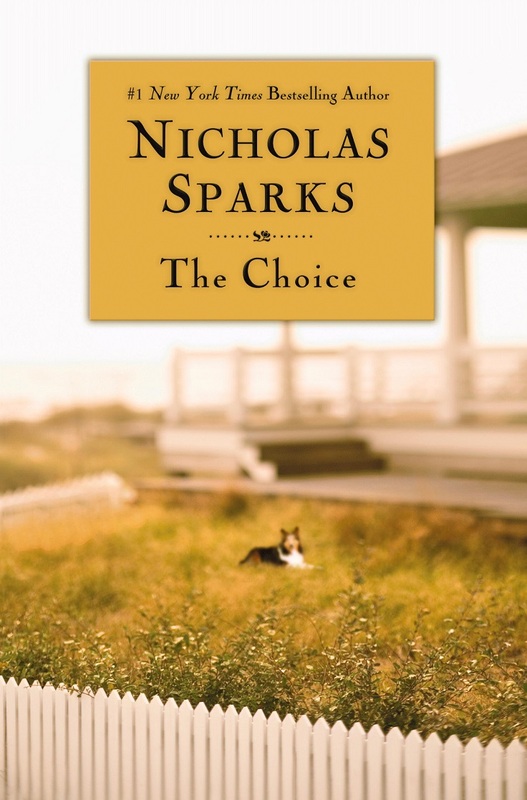 The Choice is a story about Travis who is described as a womanizer and Gabby a local medicine student. They are neighbors who ended falling in love for each other. This movie is based of the same name novel which will make you full of emotions while you are reading it. The movie is a super edition on the big screen and has been so excelled picture of the novel. This story is about human differences and how love can change people. 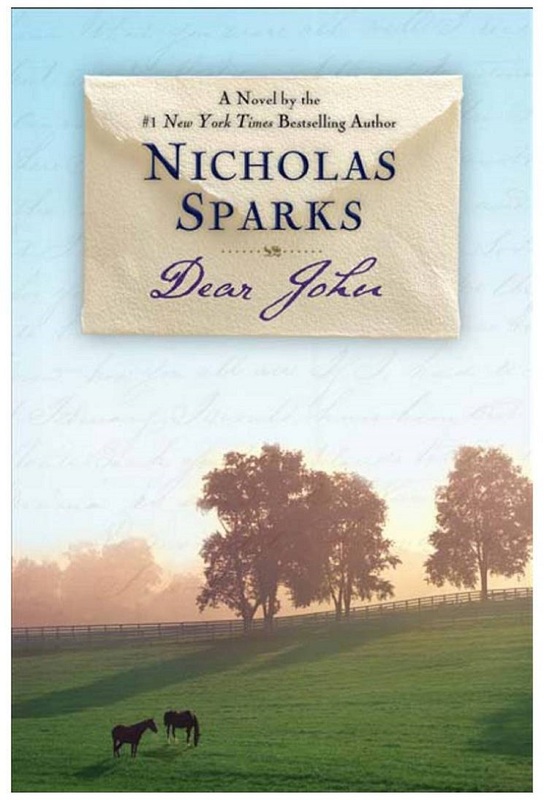 Nicholas Sparks wrote this novel in the 2011th and was edited as a movie three years later in 2014th. This romantic book has been translated into over 40 other languages. The movie made profit but many people commented that the book is many times better than the movie. Our recommendation is first watch the movie and then read the book. 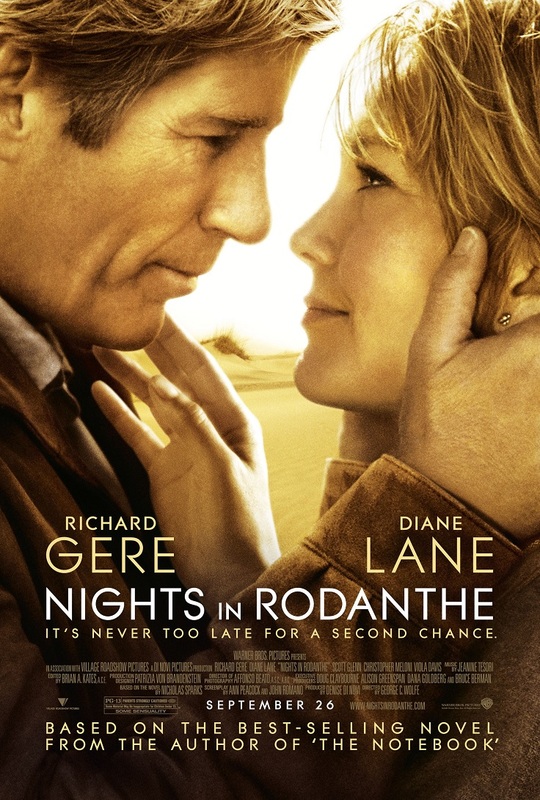 Night in Rodanthe was the first novel of Nicholas Sparks which debut as a best sellers on the books sales chart. This book was published by Warner Books and was a huge commercial success. The movie was also a huge success it was released 2008th, starring Richard Gere and Diane Lane and it made around $90 million on the box office. The Last Song starring Miley Cyrus and Liam Hemsworth is a movie which made $89 million from it’s budget of $20 million. 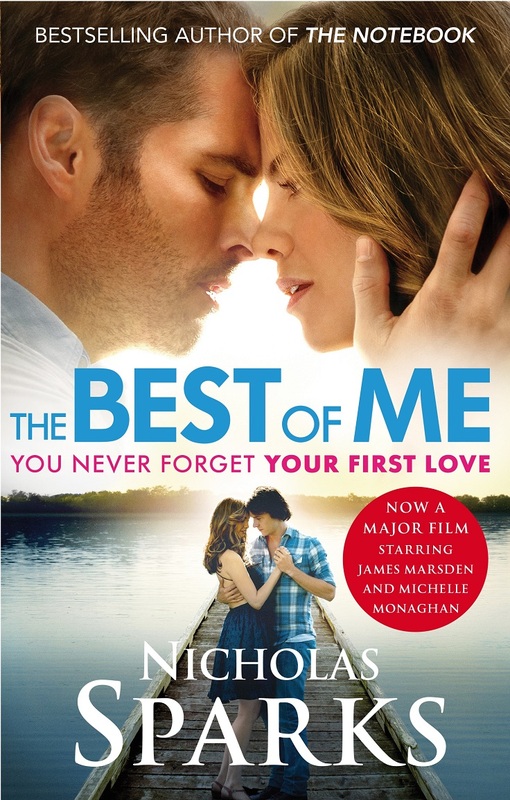 This super movie is based on the same named novel from Nicholas Sparks. This lovely novel has been written on 405 pages in 2009th and went on the big screens just a year after it release.